Nuts are always a great choice to add to your daily diet. But each nut varies in nutritional value and the health benefits they provide. So, the selection of healthy nuts is not so easy. Never mind, here the list of top 7 most nutritious nuts to boost your health. The hazelnut is an incredibly nutritious nut that mainly cultivated in Europe, United States and Turkey. It’s available year around. In markets, the hazelnuts available in different forms such as shelled, unshelled, sweetened or salted. It can be stored for years with the outer shell. This highly nutritious nut is widely used as an addition to biscuits, cakes and chocolates. Daily consuming of hazelnuts can limit the risk of cardiovascular disease. The high proanthocyanidin compound present in hazelnuts can reduce the risk of blood clotting. Hazelnuts are rich in folate content. It helps to reduce the risk of depression and cardiovascular disease. As hazelnuts are rich in Vitamin E nutrient, it can improve the immunity, remove free radicals and reduce cholesterol. The hazelnut oil can keep the skin healthy. 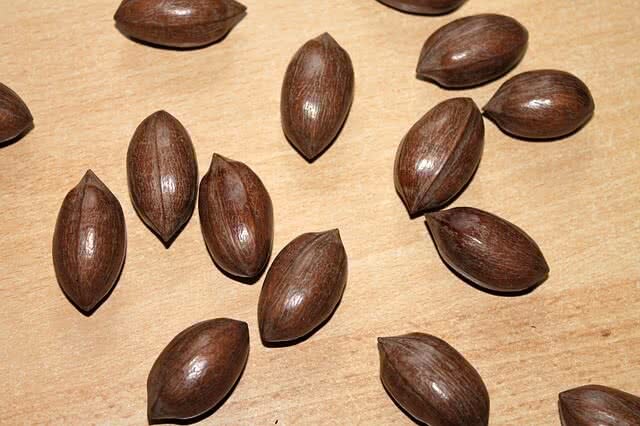 Pecan is among the most delicious and nutrient-rich nuts in the world. It is an excellent source of nutrients, minerals and vitamins. The United States is the leading pecan producer in the world. This healthy nut available year round. Pecans can be eaten raw, salted or sweetened. The fiber content in pecans helps to promote the digestive system and reduce the risk of colon cancer. Pecans are rich in oleic acid. It helps to boost heart health. The magnesium-rich pecans have anti-inflammatory benefits and can reduce blood pressure. Consumption of pecans can reduce the risk of stroke and breast cancer. The phosphorus content in pecans can promote bone and teeth health. Consumption of pecans helps in weight loss by enhancing satiety. The Brazil nut is a nutrient -dense seed that not only found in Brazil but also in forests of Peru, Venezuela, Colombia and Bolivia. 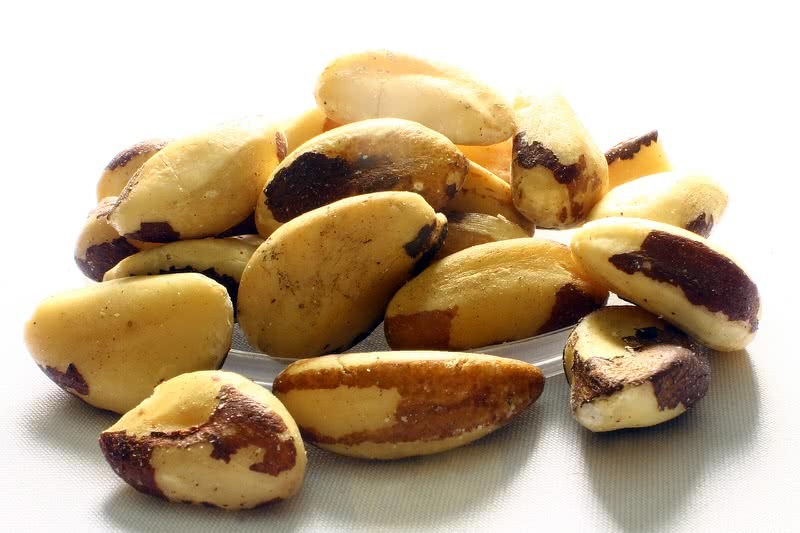 Brazil nut is an excellent health food because it is rich in minerals, healthy fats, carbohydrates and fiber. It grows only in wild. Each coconut-like casing of Brazil nuts has 20-30 seeds. The high content of healthy unsaturated fatty acids in Brazil nuts can balance the cholesterol level in your body. Thus, the consumption of Brazil nuts can limit the risk of heart attack and strokes to some extent. The selenium content of Brazil nut can limit the risk of bone, breast and prostate cancer. The selenium content of Brazil nuts also helps to maintain proper working of the thyroid glands and improve skin health. Brazil nuts are rich in fiber. So that it can improve your digestive system. The high nutrients and mineral content of Brazil nuts can boost the immune system. The high concentration of protein in Brazil nuts can improve the growth and repair of cells. The cashews are actually crescent-shaped seeds that cultivated in more than 30 countries across the world. Brazil, India, Nigeria and Vietnam are leading producers of cashew nuts today. Cashews are a great source of minerals, healthy mono saturated fats and vitamins. Today, different forms of cashew available in markets including raw, salted or sweetened. The proanthocyanidins and high copper content in cashews have the power to prevent cancer. Cashew nuts are low in cholesterol and a high concentration of antioxidants will help to limit the risk of heart diseases. The calcium and magnesium content in cashew can improve bone health. 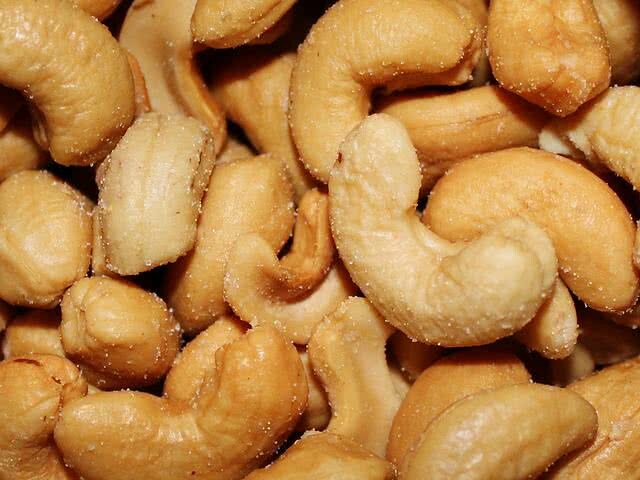 Cashew is a great source of minerals such as manganese, copper, iron, potassium and selenium. So that the consumption of cashew nuts can prevent many diseases and improve the growth and digestive system. Cashew is safe for diabetic patients as it is low in sugar and cholesterol. The copper-rich cashews can keep immune system and bones healthy. Dated back to 10000 B.C, the nutrient-rich walnuts are the oldest known tree food in the world. It is definitely among the healthiest foods to add to your daily diet. Walnuts are a great source of health benefiting nutrients, vitamins, antioxidants and minerals. It is available year around in the markets. You can also store the unshelled walnuts for many months in a cool dry place. The healthy omega-3 fatty acids in walnuts help to reduce the risk of colon, prostate and breast cancer. 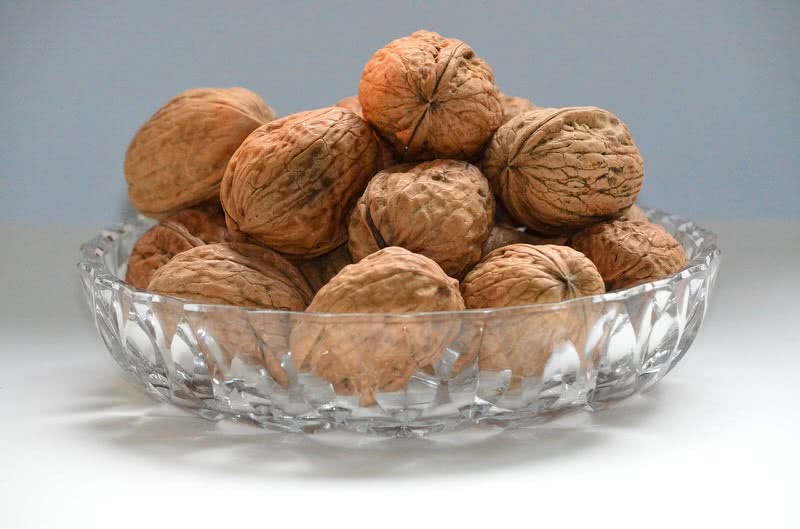 The Vitamin E rich walnuts will keep your immune system, eyes and skin healthy. You could limit the risk of diabetes by the proper consuming of walnuts. It is an excellent source of antioxidants that can keep your heart healthy. Eating walnuts will help you to reduce stress. Because they are rich in stress-fighting properties such as alpha linolenic acid, antioxidants and fiber. Pistachios are among oldest nuts in the world. 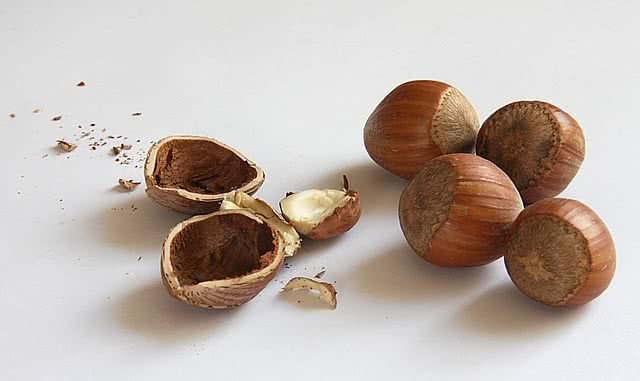 Humans have been using this nut since 6000 B.C. Pistachios are also known as ‘pista’. The pistachio nut is famous for its high nutritional value. It is rich in minerals, vitamins, carbohydrates, proteins, healthy fats and dietary fiber. This healthy nut is available in shelled, unshelled, salted, sweetened and roasted form. The unsaturated fatty acids, phytosterols, and antioxidants present in pistachios can improve the heart health. Daily consumption of pistas can reduce the level of unhealthy LDL cholesterol. Pistachios are great for weight management as they contain no unhealthy fats and high in protein. The Vitamin E rich pistachios can keep your skin healthy. 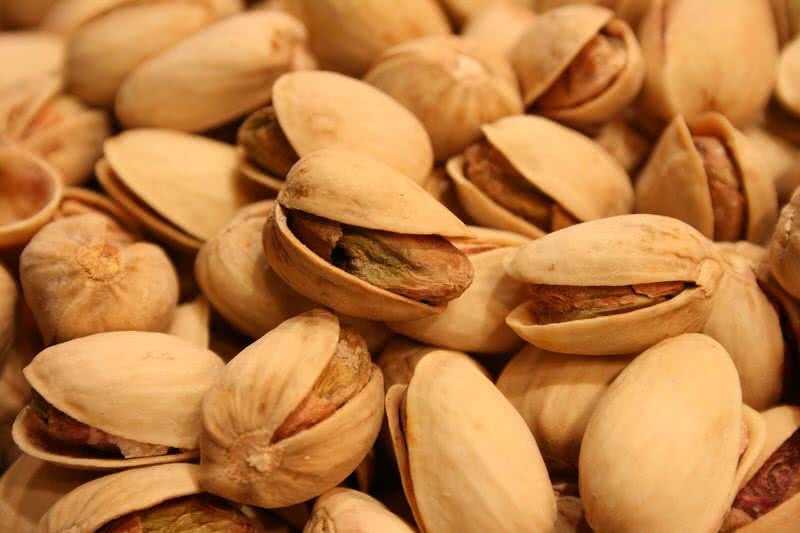 The Vitamin B6 in pistachios can boost your immune system. High concentration of antioxidants in pistachios can limit the possibility of prostate and lung cancer. The dietary fiber content in pistachios can improve the digestion process. The regular consumption of pistachios will help your body to fight against stroke, allergies and diabetes. Almond is probably the best healthy nut that can add to your daily diet. Because almonds contains almost every nutritional element that the human body needs. It is available in the market year around in different forms such as shelled, unshelled, sweetened or salt. Almonds are widely used in cookies, sweets, cakes and biscuits. 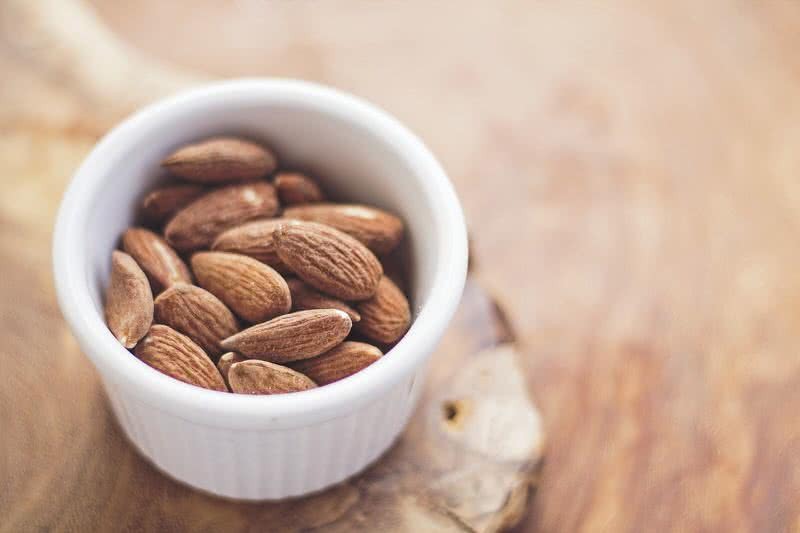 The high concentration of healthy mono-unsaturated fatty acids in almonds will cut down the unhealthy LDL cholesterol and limit the risk of heart diseases. Regular consumption of almonds keeps your brain healthy. The phosphorus rich almonds can improve the strength and durability of bones. Almonds are rich in alkaline materials which can boost the immune system. The presence of potassium in almonds will help to regulate blood pressure. The regular consumption of almonds can keep your brain healthy. It will help to increase the brain activity. Thus, consumption of almonds can also reduce the possibility of Alzheimer’s disease. Almonds are a great source of copper and manganese. The presence of these elements helps to improve metabolic rate and energy. Almond is a great food for pregnancy. Because the folic acid content in almonds can limit the risk of birth defects and neural tube defects. Almond oil is a great choice to keep your skin healthy. It can also reduce dark circles, tanning and dead skin cells. Nuts are definitely one of the healthiest foods to add to your daily diet. No two nuts are same in taste and nutrition values. But some nuts contain nearly every nutrition elements that our body needs. Please free feel to share your opinions about this topic in the comment section below.